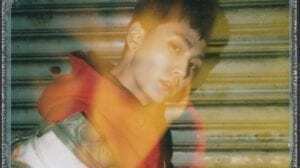 Simon Dominic (사이먼 도미닉) is a South Korean rapper under AOMG. 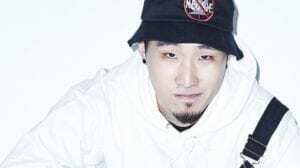 He debuted as part of the hip hop duo Supreme Team in 2009. – He was first known as an underground rapper under the name K-Outa. 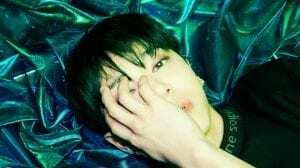 – He is the former co-CEO of the independent record label AOMG. He resigned as co-CEO in July of 2018. – His stage name is a combination of Simon, Wesley Snipes’ character from the movie Demolition Man, and Dominic, his baptismal name. 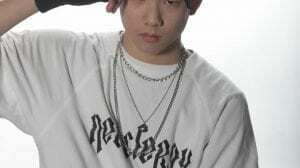 – He is a former member of the hip-hop duo “Supreme Team”. 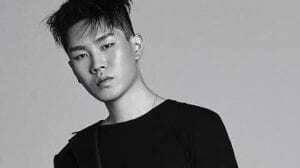 – He appeared as a producer along with Gray on the 5th season of Show Me The Money, producing the winning contestant, BewhY. 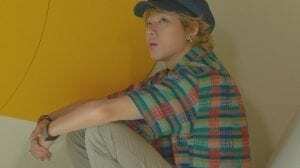 – He would like to study English. – Simon believes he is the kind of person who has to work since it helps with his insomnia. – He joined AOMG after DJ Pumpkin and Gray approached him about it. – When writing his songs he writes the lyrics first and then adds a beat to them. 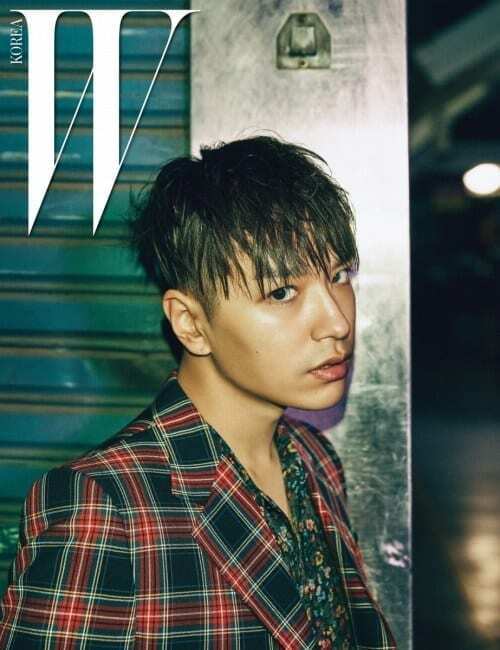 How much do you like Simon Dominic? I went ahead and fixed everything. Sorry for the inconveniences!